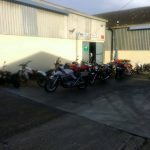 Unit 5 motos are a partnership of two well established names in the classic motorcycle world. 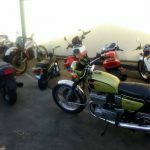 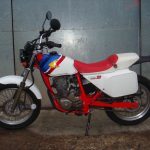 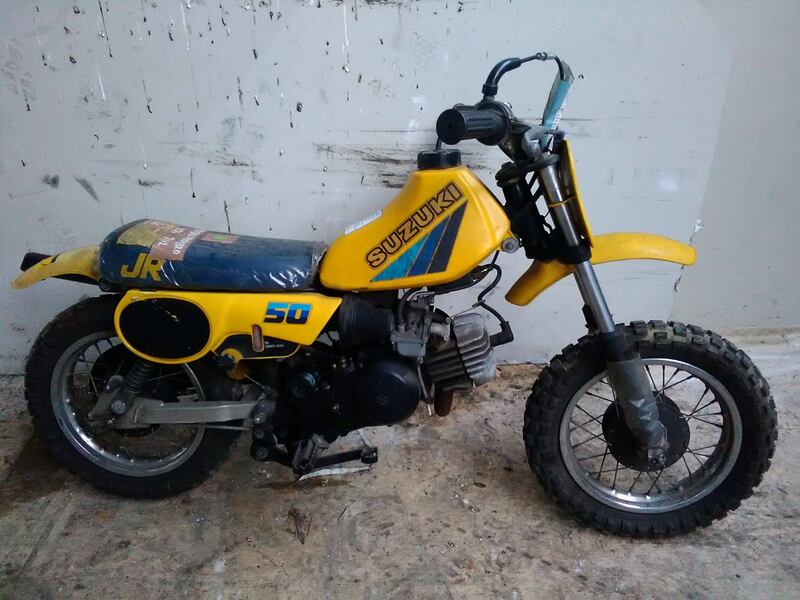 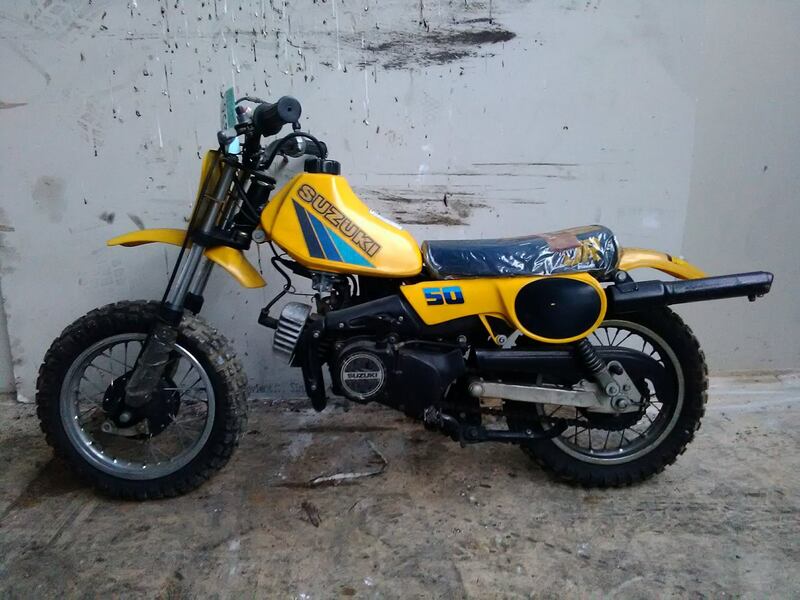 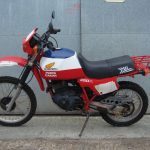 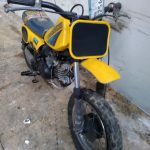 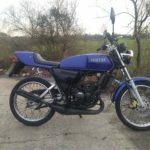 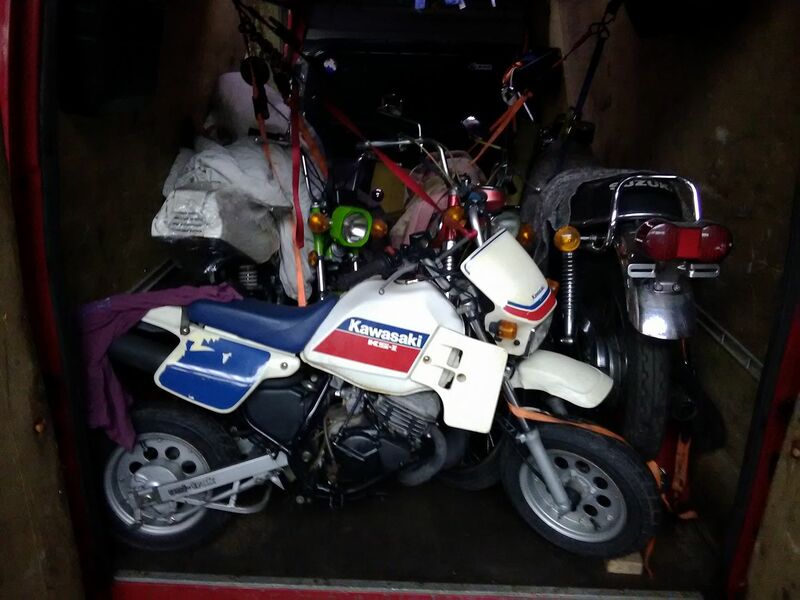 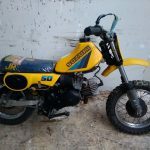 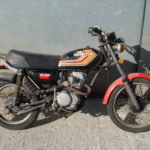 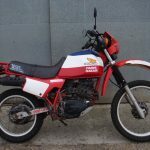 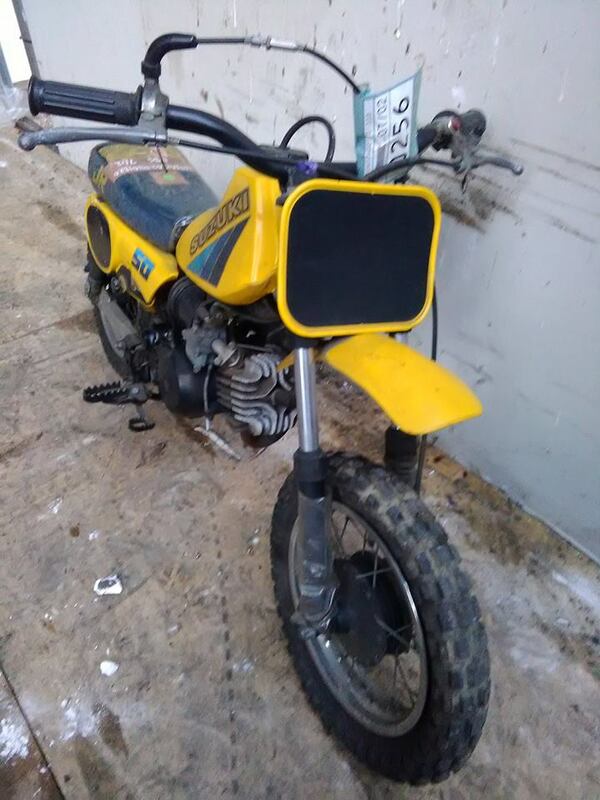 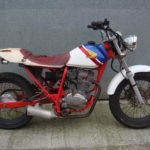 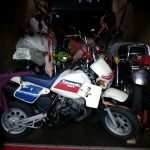 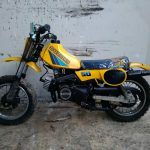 Philippe (Oldknobblies) and Tony (Stinkwheels) are working together to bring you the best in Modern Classic, Retro and Rare motorcycles from around the globe. 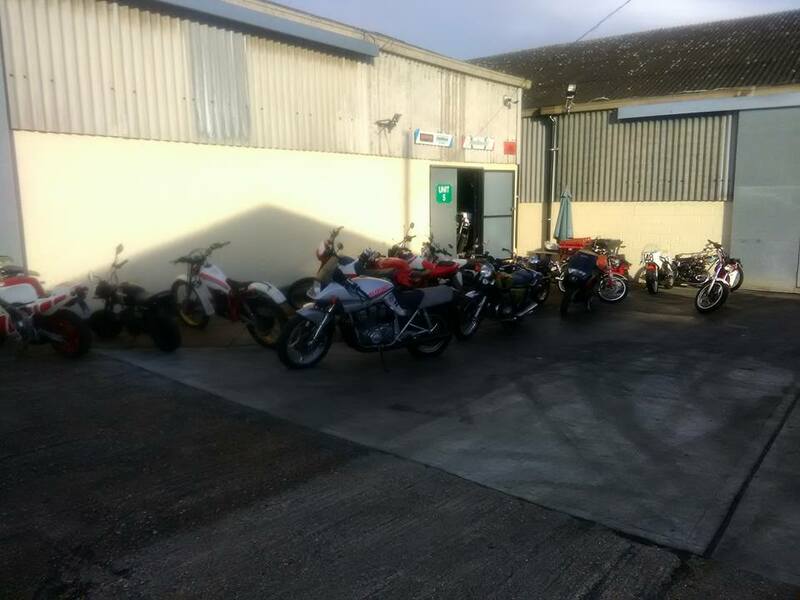 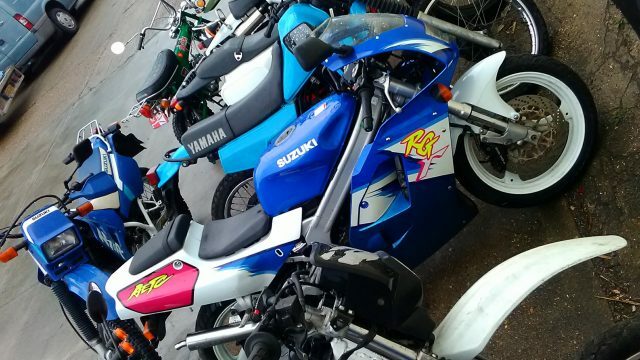 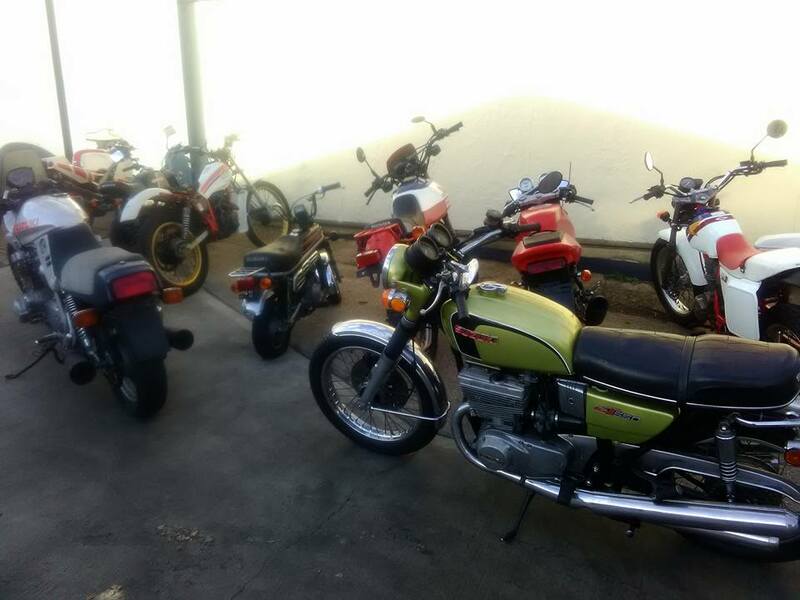 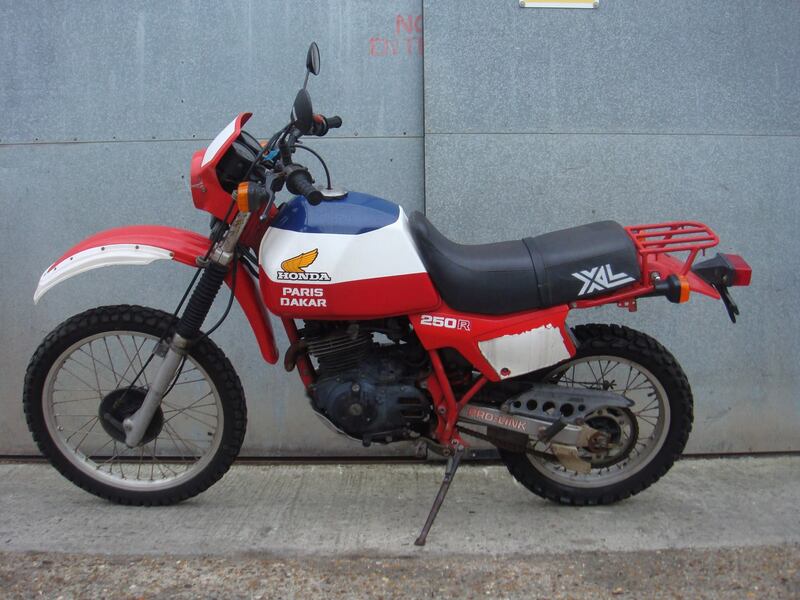 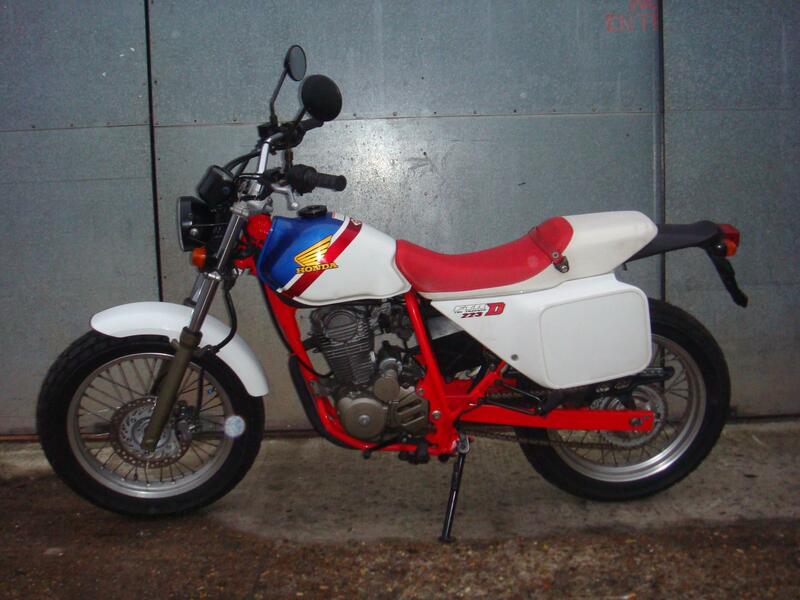 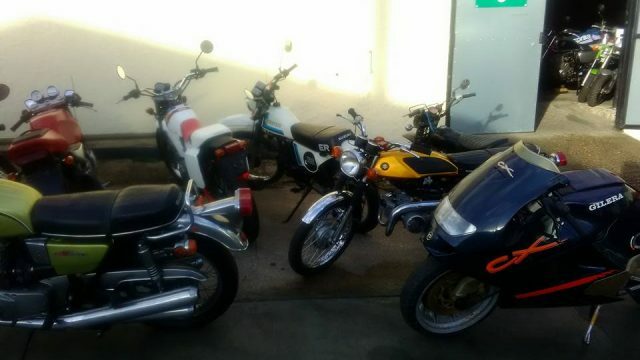 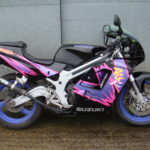 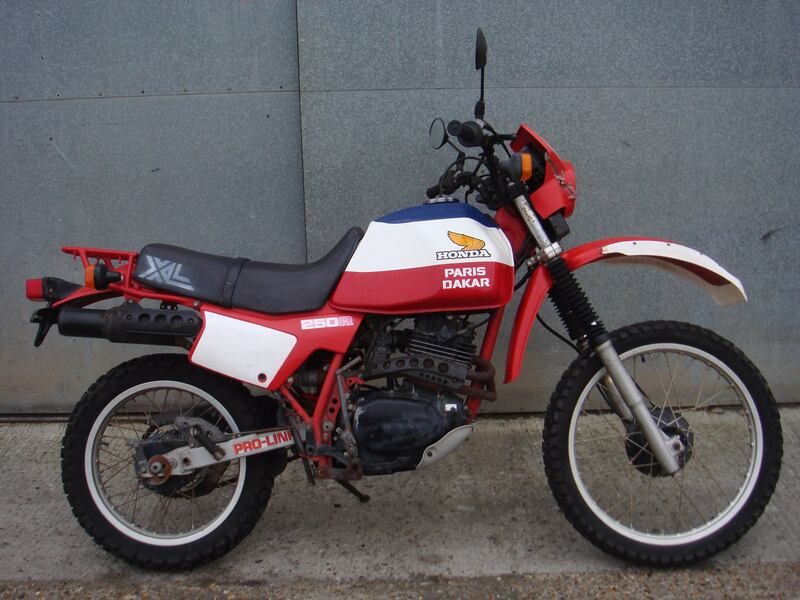 Some of our more rare and wonderful Motorcycles in stock at the moment. 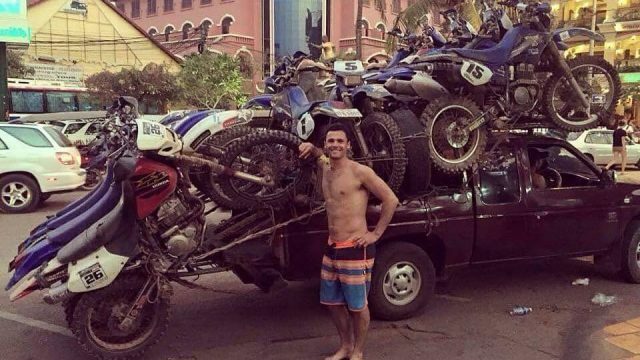 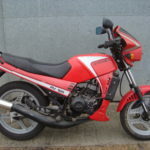 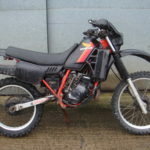 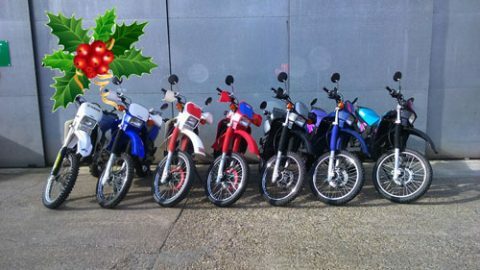 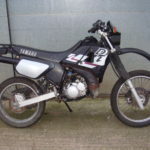 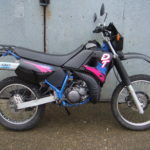 Here is a quick list of the Yamaha DTR125's we have left in stock.